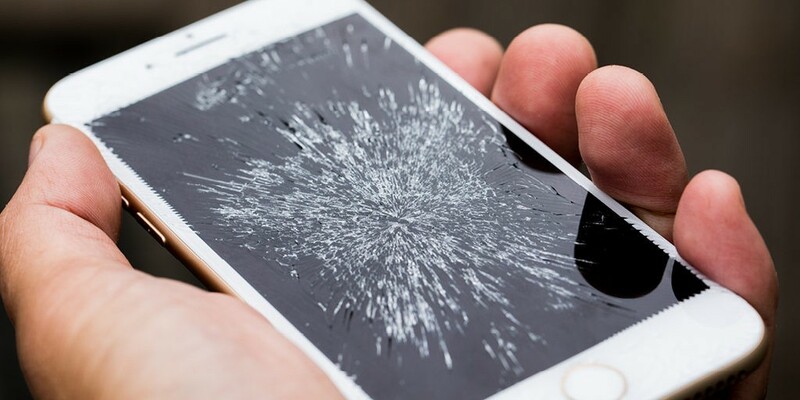 BERRIEN SPRINGS, Mich. --- Old Testament scholars at the Andrews University-based Seventh-day Adventist Theological Seminary have confirmed that cracked iPhone screens are a direct result of The Fall. The announcement of the phone-related theological finding was made after a wild weekend in which three OT professors managed to drop their iPhones and crush their screens during an animated Saturday night discussion in an Olive Garden parking lot following a faculty social. The Apple products' from grace was made worse by the fact that each of the professors had recently received iPhone X models which they had paraded all over campus the week before. "The state of my iPhone screen can only be explained as being evidence of sin in this world," said somber Hebrew expert, Cal Amitee. He added that the forbidden fruit was "for sure an apple."